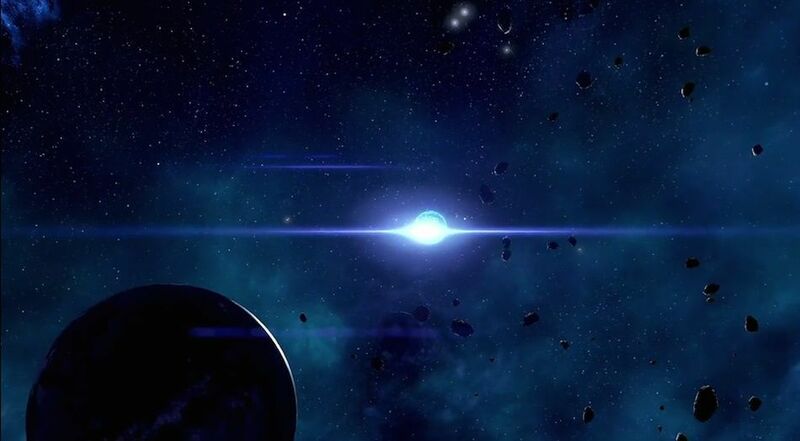 Obayro is a Planet in Mass Effect: Andromeda. Obayro's surface is primarily composed of iron, but mountains rich with less common metals dot the landscape. Scans indicate that the angara have often sent mining expeditions here. Graphite - This graphite mineral deposit should prove useful to the Initiative for manufacturing.